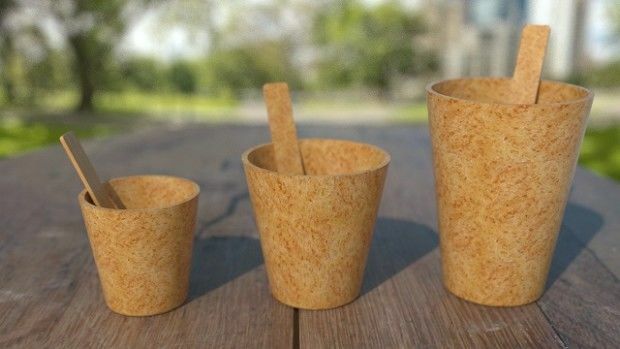 ‘Cupffee’ is an edible coffee cup that brings a whole new meaning to the phrase “eating your problems away.” The innovative cup is made from grain products and acts similarly to an ice cream cone — holding its shape while in use, but easy to break apart and chew when one bites into it. 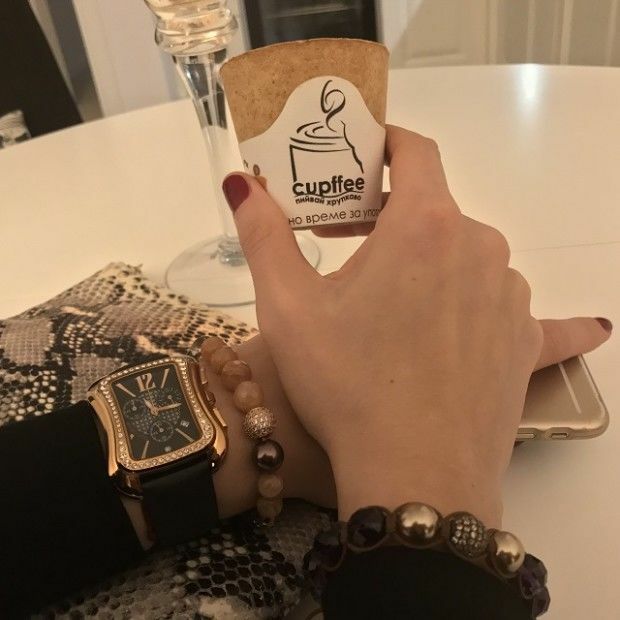 Cupffee’s interior doesn’t alter the taste of the the drink, and unlike an ice cream cone, it remains intact, even when immersed in a hot beverage. 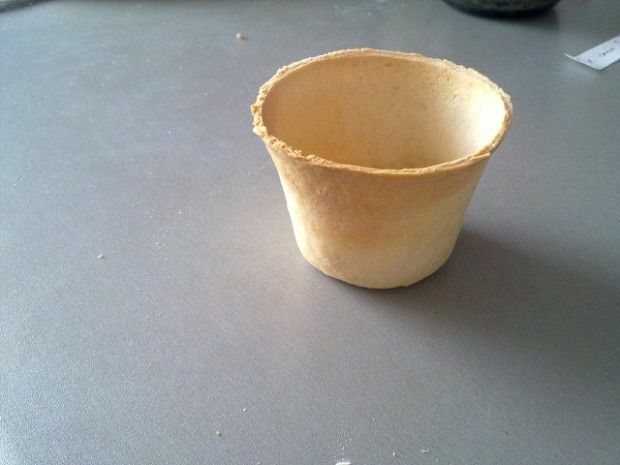 The cup was created by a Bulgarian startup, which has spent the past 15 years perfecting the concept. 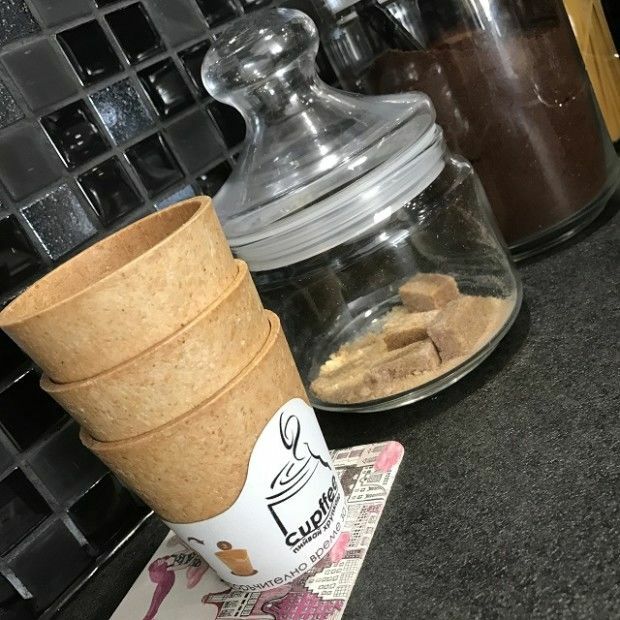 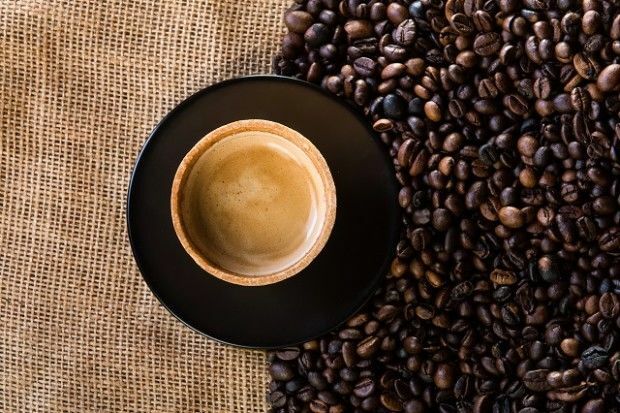 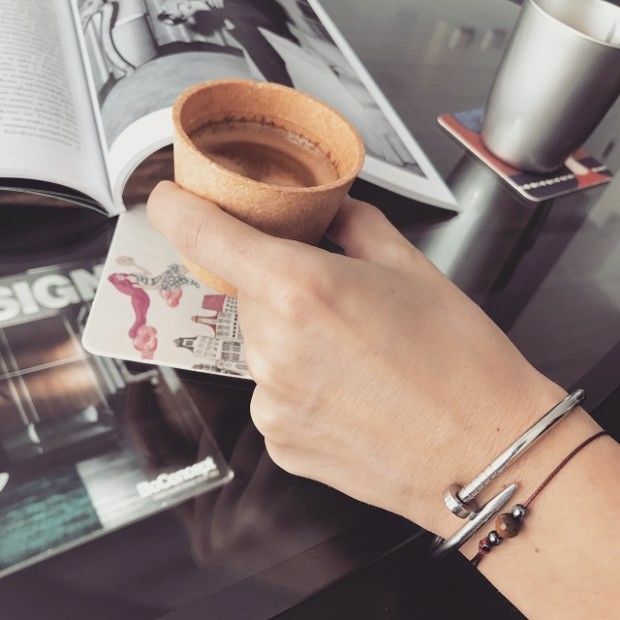 The company hopes the edible coffee cup will inspire other companies to explore creative alternatives of waste reduction.